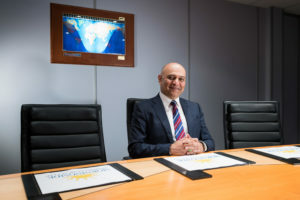 Innovation Week 2019, the second annual celebration of business innovations in Leicester and Leicestershire, saw over 200 delegates attend 12 events across five days, all to inspire innovation in business and put the spotlight on some of the most innovative businesses the region has to offer. 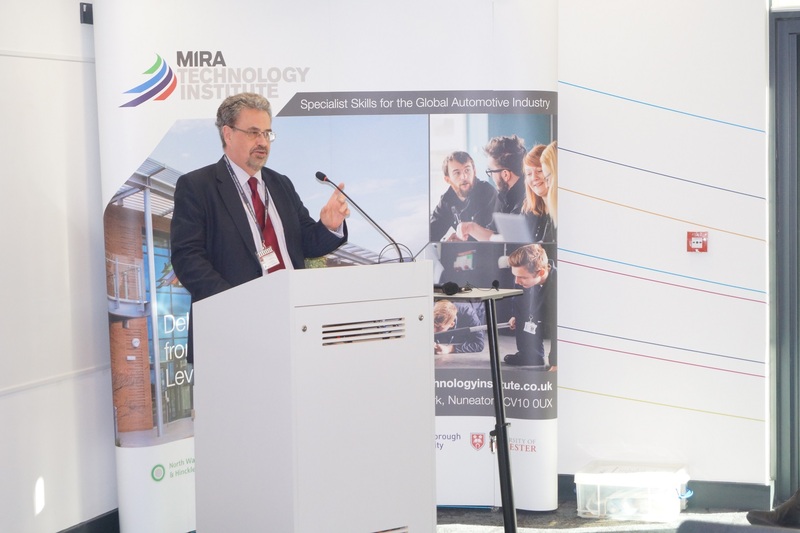 The week ran in partnership with Innovate UK, University of Leicester, Loughborough University and De Montfort University, with support from Department of Business, Energy & Industrial Strategy (BEIS), HMG Midlands and the Midlands Engine. Leaders at the forefront of Innovation came together to launch the week at MIRA Technology Park, showcasing how success can be achieved through collaboration and creativity and how new ideas are the driving force of the future. Other events throughout the week included a round table on the Local Industrial Strategy, How to Build Innovation in your Business and a tour of the new Cyber Technology Institute. Click here to find details of all the events. Engagement across social media for the week saw #InnovationWeek2019 included in over 470 tweets with a potential reach of 740,000 accounts and 1.3 million impressions. Click on the videos below to hear what innovation means to businesses in the region and how they have benefitted from innovating.